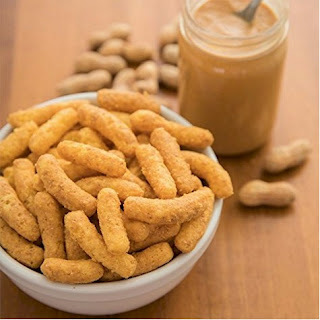 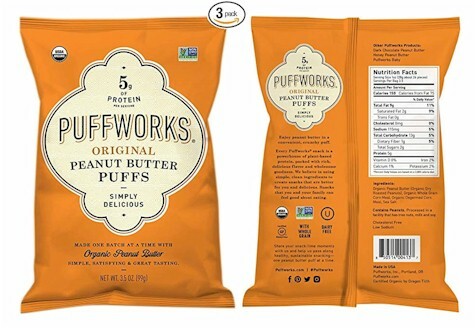 Amazon has got this 3-count bags of Puffworks Peanut Butter Puffs 3.5 oz. 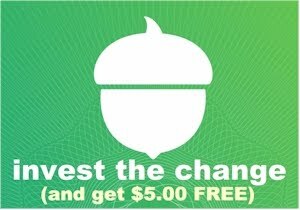 bags for $13.99 - 50% = $6.99 with free Prime shipping. 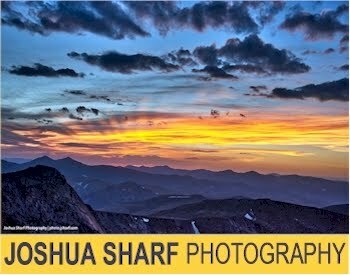 Use promo code 50CUSTOMER through 7/19/18 to get the 50% off.